» Welcome to theladieslounge » Newbies Introductions » Hello all! 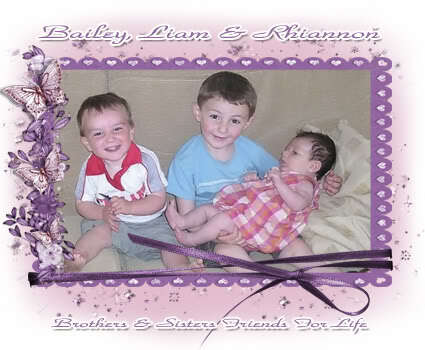 Hi there, i am Cheryl i will be 27 too soon lol i have two little boys Simon who is 7 and Joey who is 9 months. We all live in Kent. Cant wait to get to know you all.